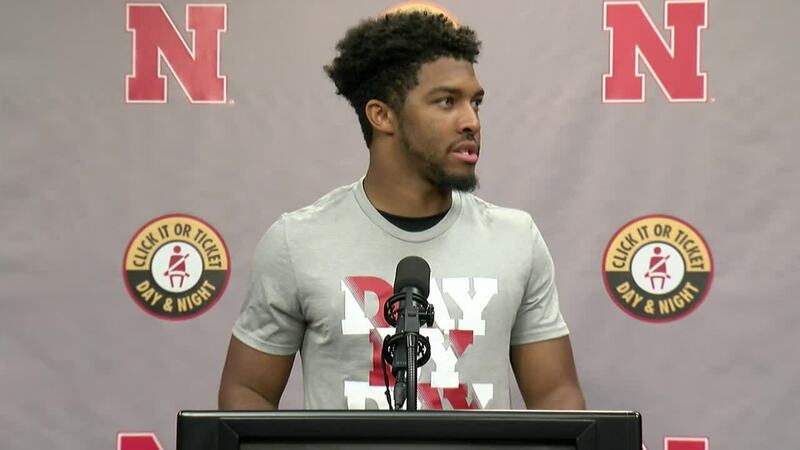 Nebraska's Tre Neal: "Nobody wants to start 0-3"
Scott Frost and some of his players spoke at the Huskers' weekly Monday press conference following the loss to Michigan and ahead of their matchup with Purdue. Frost noted that he knows he wants a team full of players who love football. "I think times when things are going real well and times where things are going real poorly are the best judges of your character," Frost said. 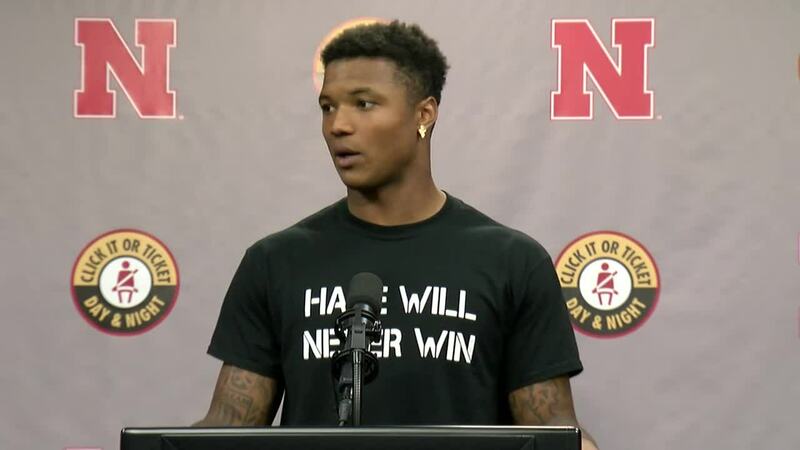 "When you're winning and you're undefeated do you still come to practice and work like you're winless, and when you're winless do you come to practice and do everything you can to change your circumstances." 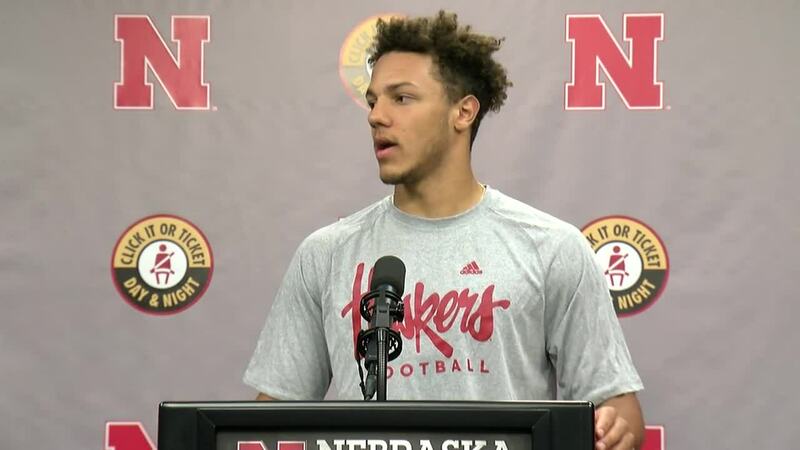 Not surprisingly, Frost confirmed that true freshman Adrian Martinez will start for the Huskers in their matchup with Purdue. Frost also noted that no one is more frustrated than he is with the way things are turning out, but he also knows that the team is on the right track. 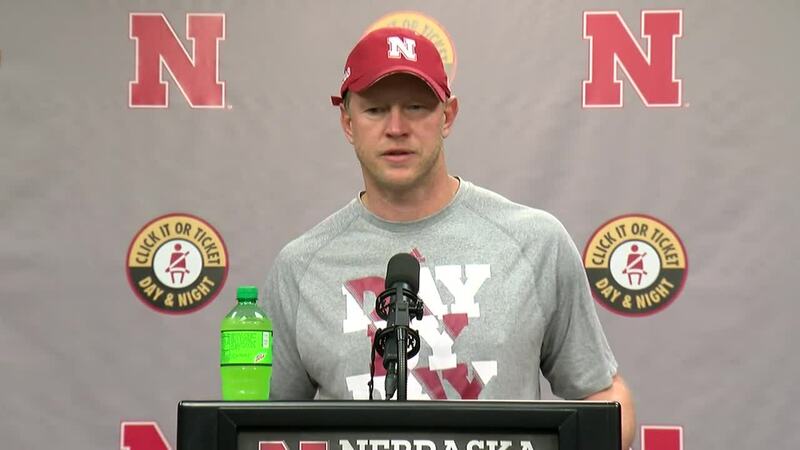 "Maybe it's a little bigger fix or it's taken a little longer than I expected, but there's no question in my mind that we're going to get it fixed," Frost said. "I came here for a reason. Because I want to be here, this is the team I want to coach." 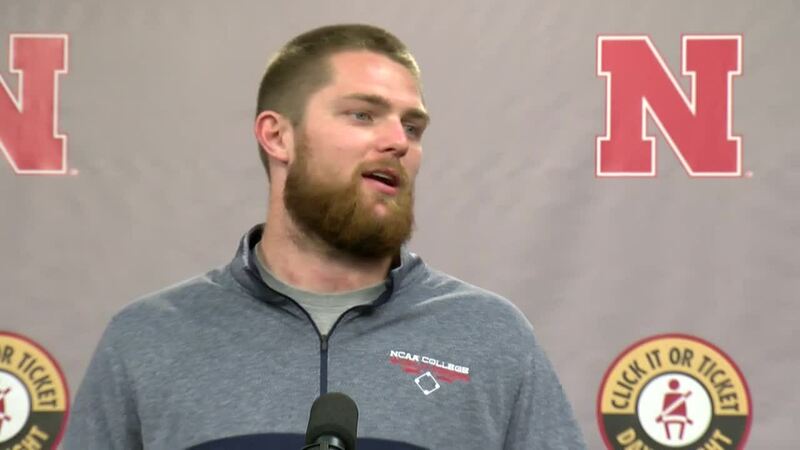 Hear Frost and his players' press conference in its entirety in the video above.